Handmade Natural Artisan Soap and Skincare since 2005 from the shores of Wasaga Beach, Ontario, using the finest botanical, organic and local ingredients. 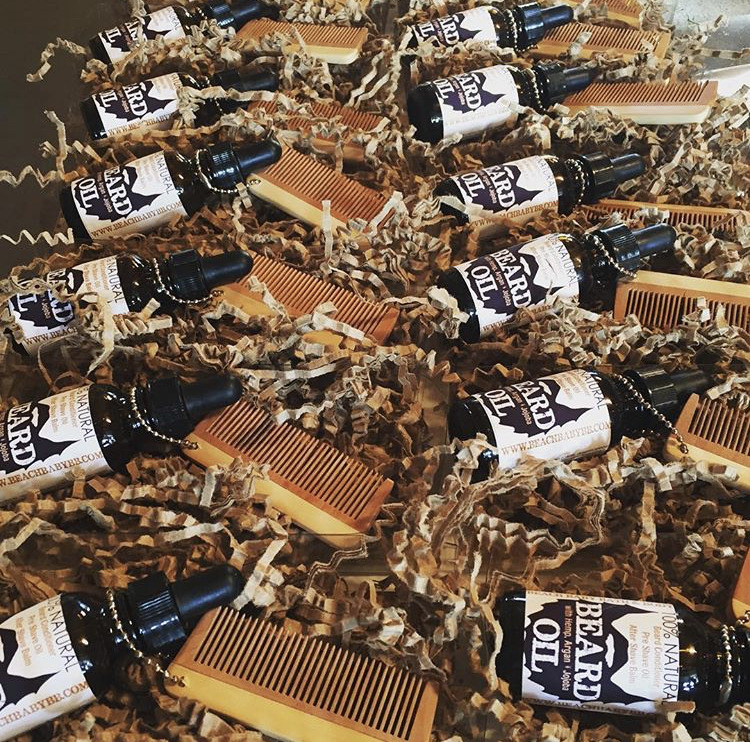 Our Popular 30ml BEARD OIL + a Mini travel Beard Comb! I have been showering using only this Hemp Patch soap for the last few years and wouldn't use anything else. It is very moisturizing for dry mature skin! Our Soapmaking adventure began in 2004 on the shores of Wasaga Beach, Ontario, home of the world's longest freshwater beach. When our first baby was 2, he began showing symptoms of skin irritations. We traced his reactions to our commercial soaps, detergents, and "mild baby' shampoos. We began researching, and set out to do better. 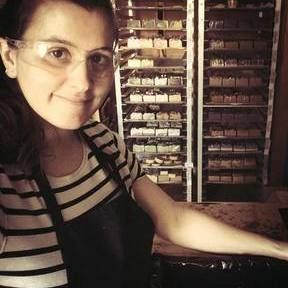 One year later, in 2005, Jess made her first honey soap. We were hooked. It was revolutionary. Our skin wasn't tight and itchy, we felt more moisturized, and even healthier without the extra overload of synthetic fragrances. Fast forward to 2010, after five years of researching, formulating and testing, Beach Baby Bath & Body was born. We have been full time vendors at the Barrie Farmers Market ever since, and we love to travel all over Ontario to bring health-conscious customers our natural, handmade answer to industrial products. in 2016 we ventured into our first retail location. Thank you for being a part of our Story. We couldn't have made it without you.